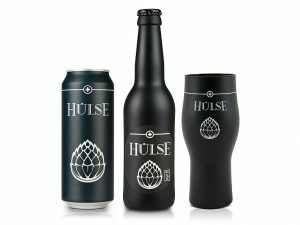 NEW: HULSE BEER FROM SWITZERLAND! 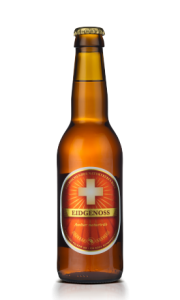 NEW: EIDGENOSS BEER FROM SWITZERLAND! 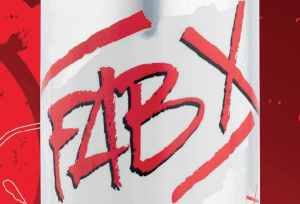 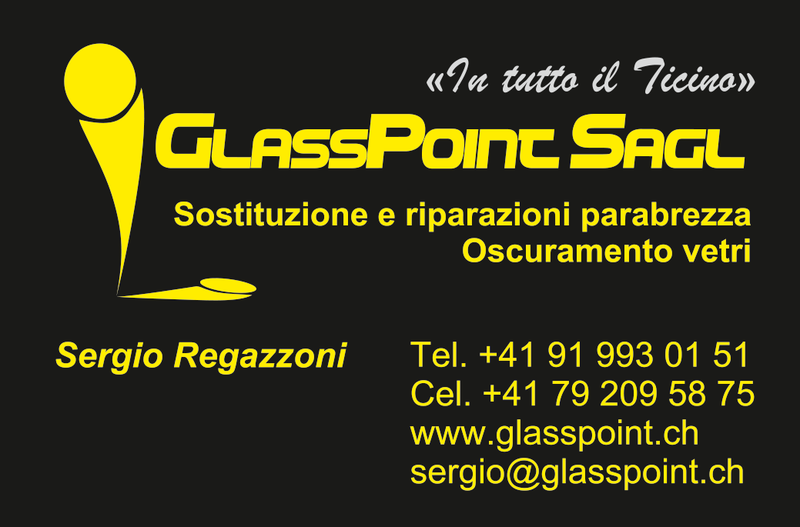 Discover our new gluten free energy drinks! 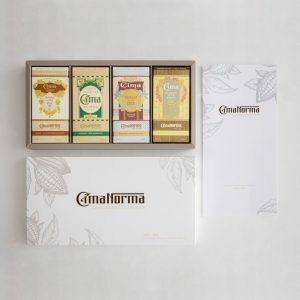 Discover all our danish products! 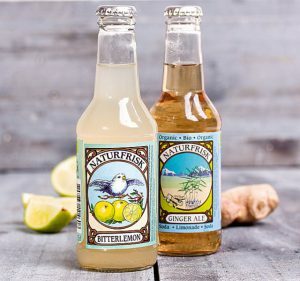 Discover all our new ORGANIC products from Denmark!